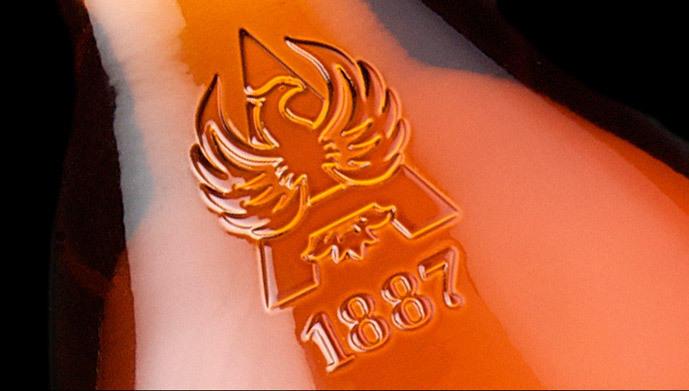 Churchill would recognise the brandy, but not our bottles. 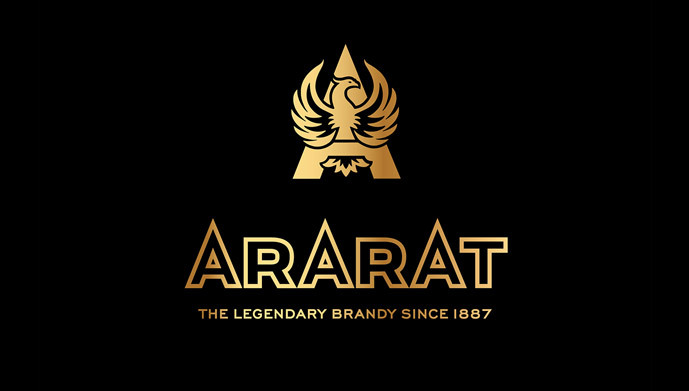 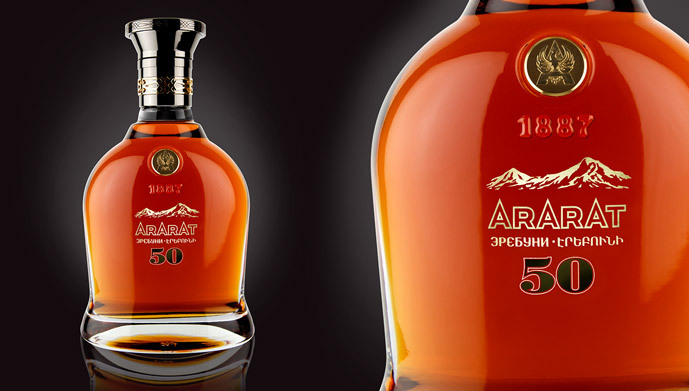 Pernod Ricard wanted to strengthen its famous Ararat brandy’s position in the valuable Russian market, so they asked Identica to help express a new positioning, “Engaging and Inspiring Legends for Today” across the branding. 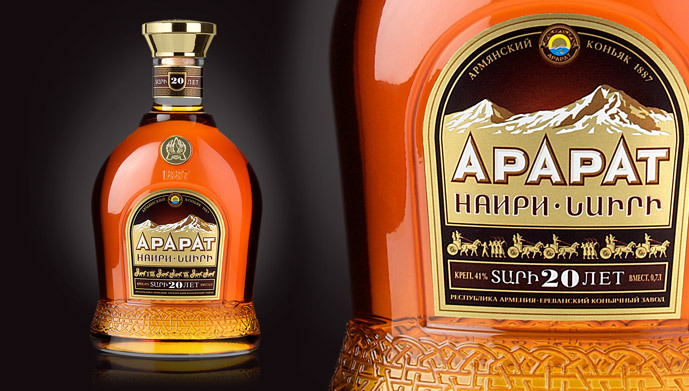 Leveraging the brand’s proud Armenian provenance and heritage would communicate authenticity and sophistication to modern, brand-aware audiences. 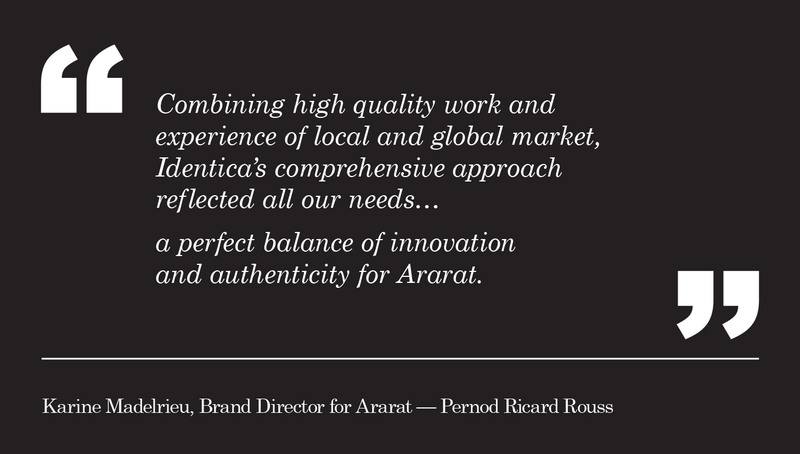 We reviewed and modernised all brand identity elements to give more clarity and standout, and developed a new symbol that could unite communications across the range. 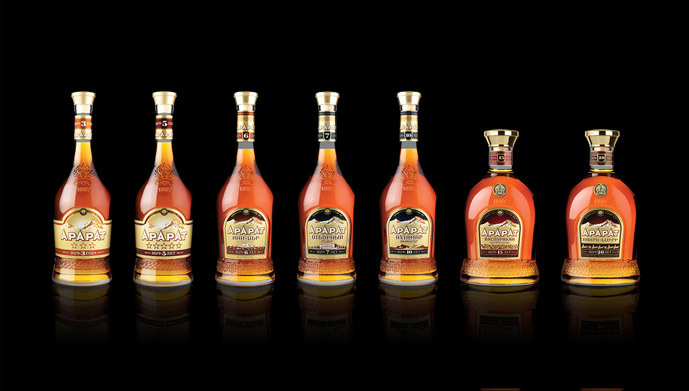 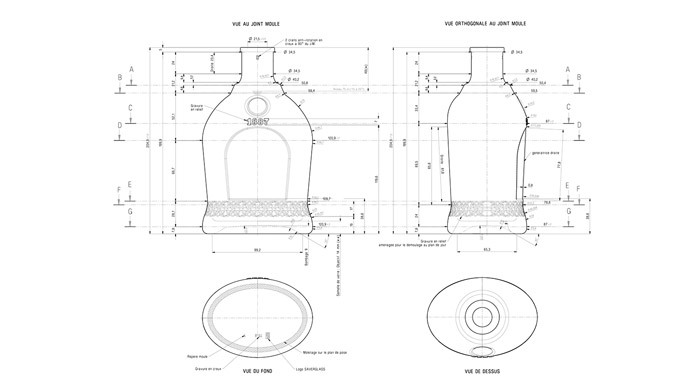 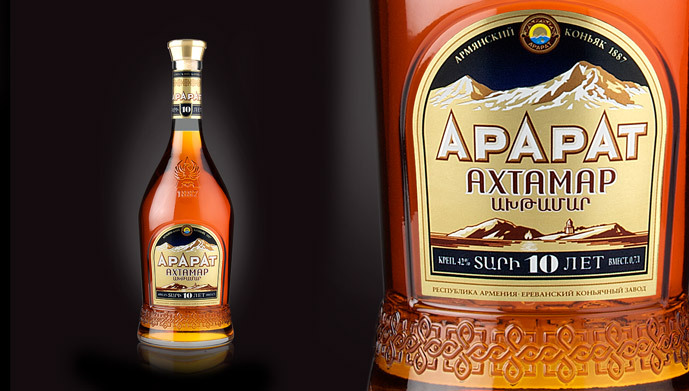 The bottles we designed for the 9 variants are pure Armenia, a stylish new take on their ancient culture. 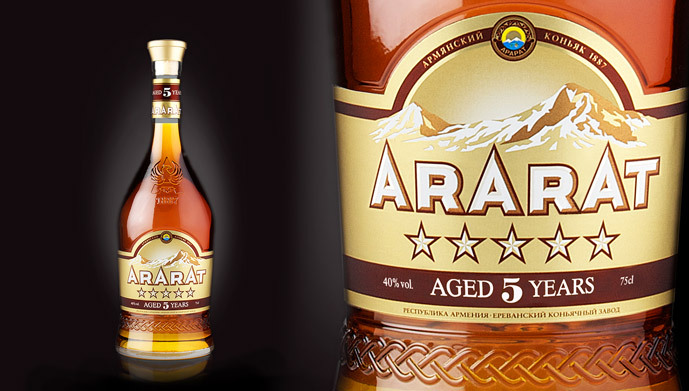 We achieved an outstanding quality feel from the standard 3 Stars to the handmade crystal glass of their Extra Premium. 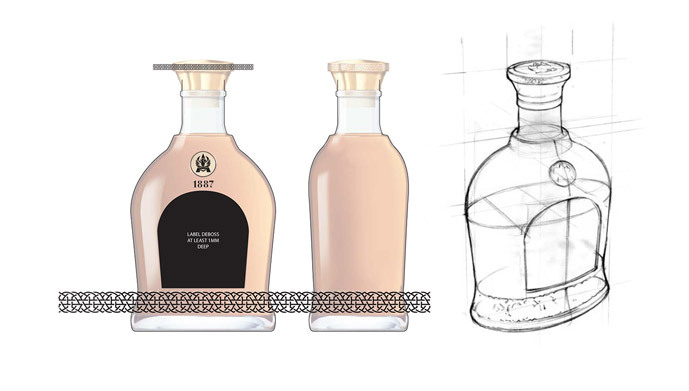 Brand strategy, brand architecture, brand identity, packaging design, brand management, gifting, retail design.